The Aviation Capital Group, one of the leading global aircraft leasing firms announced that it had delivered today the first of two new A350-900 aircraft on long-term lease to Asiana Airlines. The second aircraft is scheduled for delivery during the month of October this year. 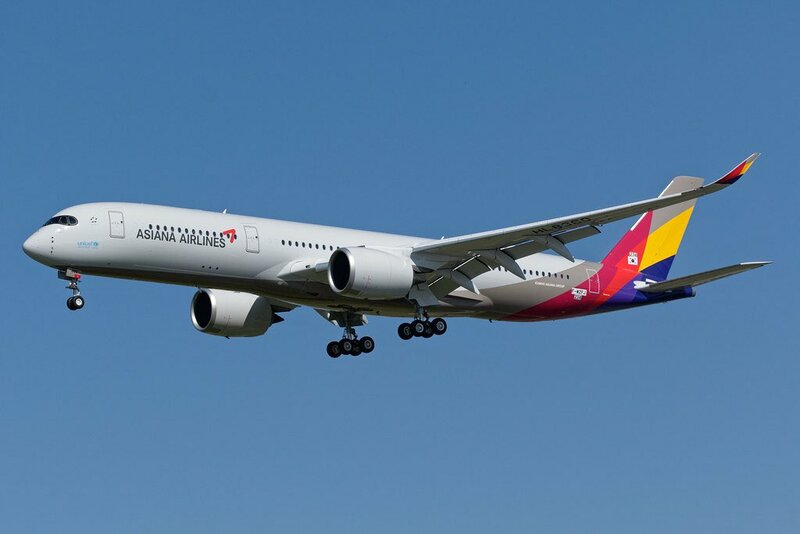 The aircraft was transferred to Asiana Airlines at a special ceremony at the Airbus Delivery Centre in Toulouse, France, before embarking on its delivery flight to South Korea. "ACG is extremely excited to deliver our first A350XWB aircraft into the Asiana Airlines operation and is delighted to continue a long-standing and important relationship with Asiana Airline,” said Khanh T. Tran, president and CEO of ACG. Part of Asiana is up for sale! The Kumho Industrial Company which owns 33.4% (worth around worth $339 million) of the airline has decided to offer that majority stake up for sale. The airline has faced a lot of trouble over recent times, including auditors not signing off on annual reports until correct losses were recording and former chairman, Park Sam Koo from the founding family, resigning in March. 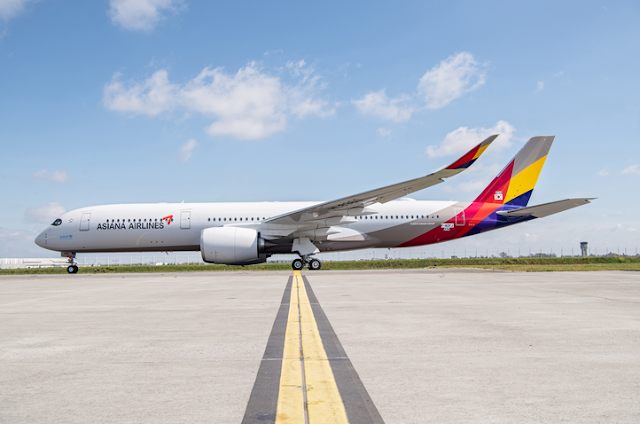 The sale was announced on Monday in a statement which read, “We’ve come to a conclusion that selling Asiana Airlines would be the best way to recover trust from the market,”. So far no buyers have been identified however local media reports that a number of big Korean firms are interested in taking a slice of the heavily indebted airline. Shares in the South Korean airline soared wildly by more than 25% on Monday after the news was released.